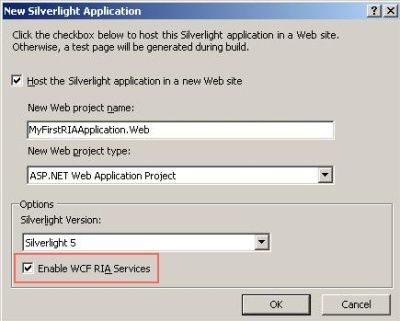 Let us understand more about the WCF RIA service by creating Silverlight client application which read and updated the Employee details from WCF RIA Service. 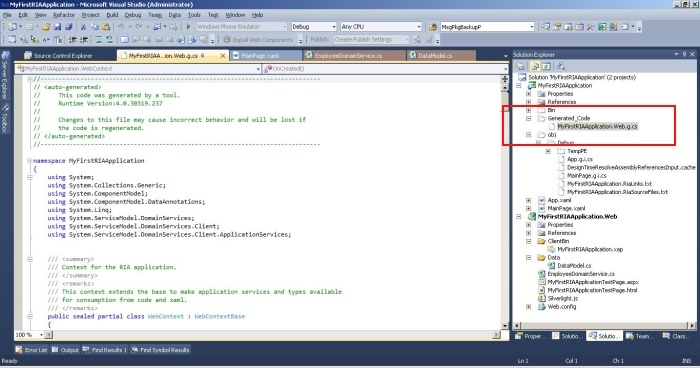 Step 4:To expose the Employee related operation to the client side, Create domain service class. By right click project file and select Add new item. 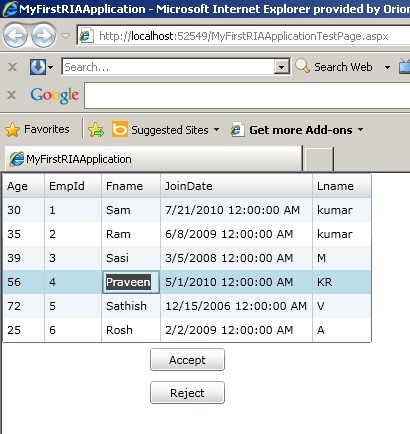 Step 6:Compile the solution – After compilation RIA service will generate the application logic at the client side using DomainContext object. 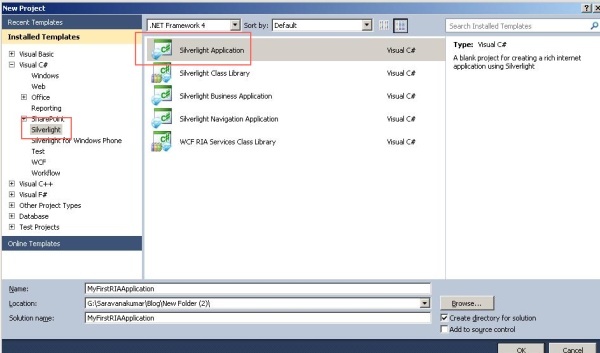 Enable show all files option for the solution and view the auto generated code. 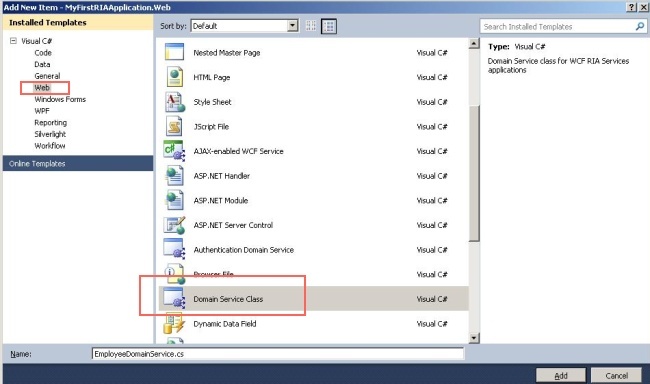 Step 7:View the DomainContext class are created at the client side. /// The DomainContext corresponding to the 'EmployeeDomainService' DomainService. /// can be used for further object setup. /// Initializes a new instance of the < see cref="EmployeeDomainContext"/> class. Step 8:Add DataGrid to Main.xaml file to display the employee details query from DataModel and add two buttons to update and reject the data changed from client side. < Button Content="Accept" Height="23" Name="btnAccept"
< Button Content="Reject" Height="23" Name="btnReject"